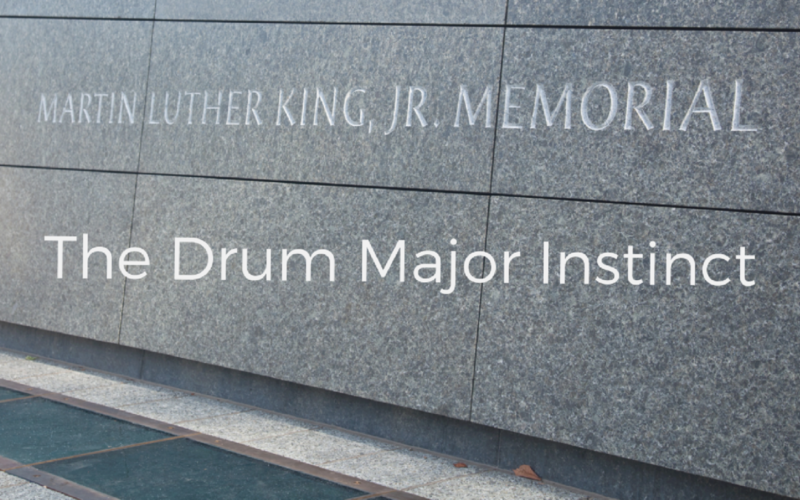 On February 4, 1968, Martin Luther King, Jr. delivered his last sermon titled The Drum Major Instinct. In part of that sermon, he warns against the desire to stand out by overspending. Although this wasn’t the only point he makes in the sermon, I wanted to make this portion the focus of this installment. It’s easy to get caught up in what other people are doing and buying and want to outshine them but it often keeps us from accomplishing our financial goals. When I first read this speech a few years ago, it made me think about our human nature to want to be seen and recognized. In this installment, I use this message to encourage each of you to be thankful, to be content, and to recognize that each new day brings an opportunity. Thinking differently by ignoring our desire to be the drum major will help us protect ourselves from our own worst financial enemy, ourselves.